Okay, nailed it. I iz briliant AND I’m also ashamed of how triumphant I feel. Such is human nature. 12 of 13. I think I may have gotten the gay marriage state wrong. This is a great test! Yeah I think I almost went with Colorado with that one. This is a great test. Worth the time to take. LOL! Somehow that just doesn’t sound as impressive does it? I was also 13 of 13. 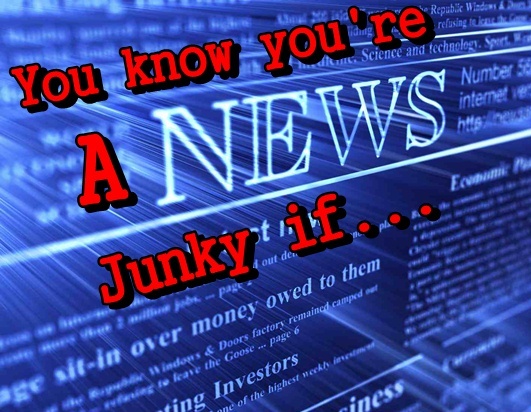 Are we all just news junkies? I missed the one about the money sign. I don’t travel so that may have something to do with that one.